Verso – Empowering Excellence in Learning and Teaching.  Use Verso to increase student engagement and develop critical & creative thinking skills. Verso is an online resource designed for K-12 teachers to maximize impact. Verso makes it quick and easy to boost student engagement, increase classroom collaboration, improve literacy outcomes and develop students critical and creative thinking while measuring student progress and growth to enable personalization of learning. Equitable, collaborative structures and pedagogical tools that increase the level of student discourse and improve academic engagement. 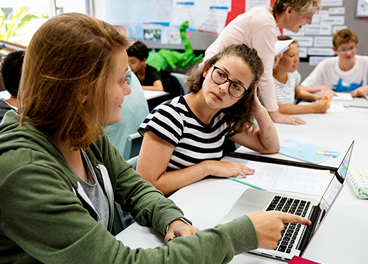 Connect with colleagues to access new ideas for your classroom, share lessons, receive feedback and browse the Verso libraries of curated high-impact lessons. 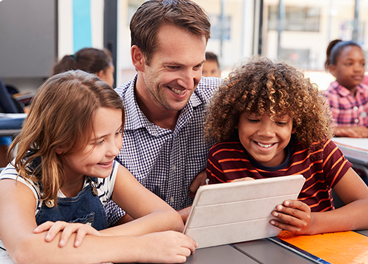 Verso’s suite of pedagogical focused tools, exemplar activities, strategies and structures have been designed to support teachers in addressing the challenge of engaging and re-engaging students more deeply in their learning. Watch this video to learn how Verso can help you improve student engagement, maximize learning outcomes and increase college and career-readiness. Verso supports teaches with quick and easy to implement high-impact strategies that engage students. Download the infographic to learn about these evidence-based strategies, and how they will help your students collaborate in class. "By capturing student thinking, and allowing critique of that thinking, Verso is a powerful platform for quickly taking students to deep levels of engagement and understanding." "My constant challenge is to engage the students, have them think critically, ensure all students are active learners and provide individual feedback.....Verso is the answer!"